The votes for People's Choice Awards 2017 have started. 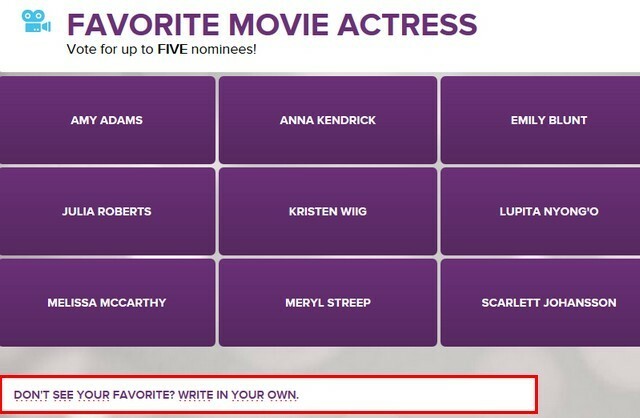 Unfortunately Emma is not among any of the 12 pre-nominated BUT you can add her name. I'm really bored with the lack of movie news so I thought it'd be nice to try and get Emma and why not Colonia nominated. 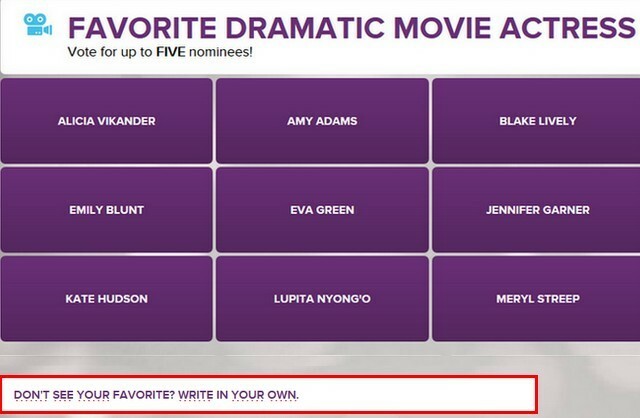 Emma can be nominated in "Favorite Movie Actress" and "Favorite Dramatic Movie Actress". 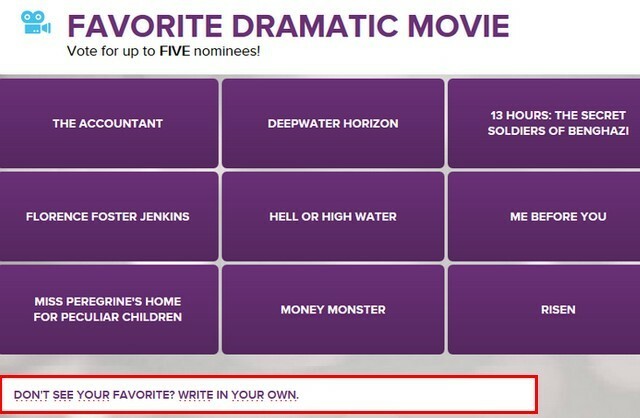 Colonia can be nominated for "Favorite Dramatic Movie". The film was called "Colonia" in the US, so make sure that's what you enter instead of "Colonia Dignidad" or "The Colony".